The Canon MT-24EX Twin Flash setup can go beyond the cameras usual sync speed, offering a high speed sync mode for freezing motion, and attaches directly to the front of Canon's range of EF macro lenses (some needing adapters). 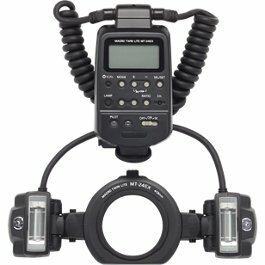 The Canon MT-24EX is a twin flash setup, not unlike a ringflash for the Canon EOS system available for rental at Camera Hire The MT-24EX can go beyond the cameras usual sync speed, offering a high speed sync mode for freezing motion. This kit attaches directly to the front of Canon’s range of EF macro lenses ( some needing adapters ) , providing one of the most hassle free systems for macro photography. 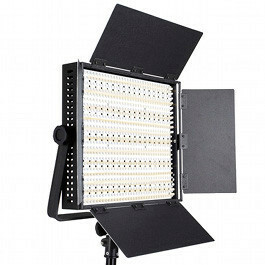 Each flash can be adjusted separately over an eight stop range, making dramatic directional lighting effects possible. 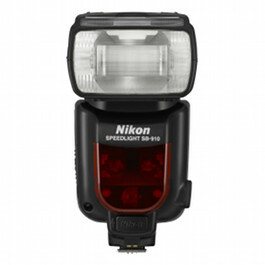 This twinflash is an excellent solution for Canon users looking to hire a macro flash system providing full functionality, along with total ease of use. 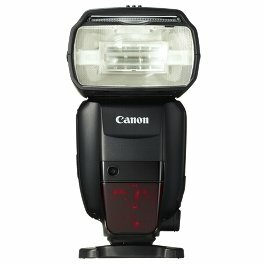 Full functionality and control similar to Canon Speedlites.